Snap-off blade knife with 1 blade. Blade locks automatically. 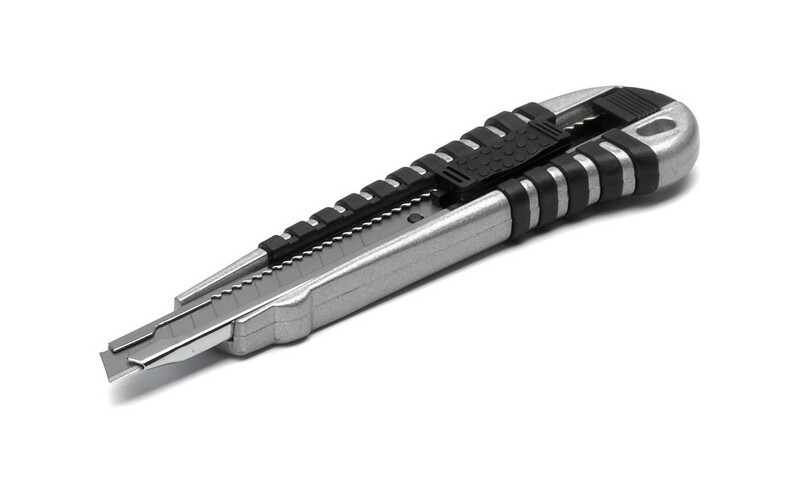 632014: Knife with single snap-off blade, small. 9 mm blade 632013: Replacement blades 9 mm, to 632014, 10 pcs/pack.